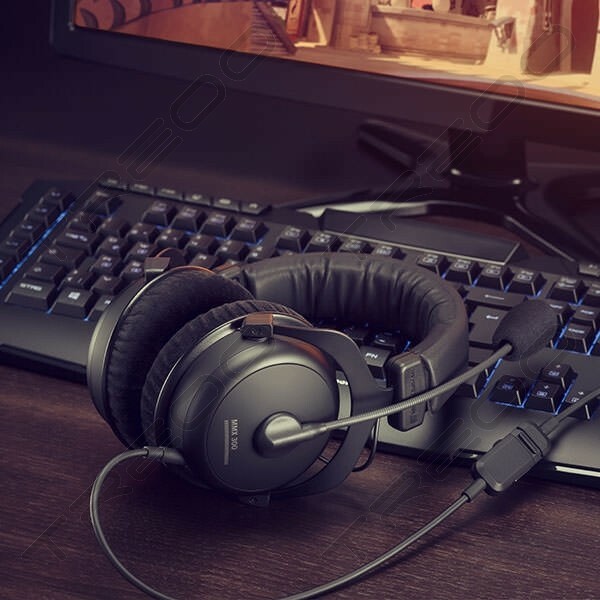 Successful gaming is all about teamwork. . An extremely high-quality condenser microphone ensures that your voice is always transmitted loud and clear. 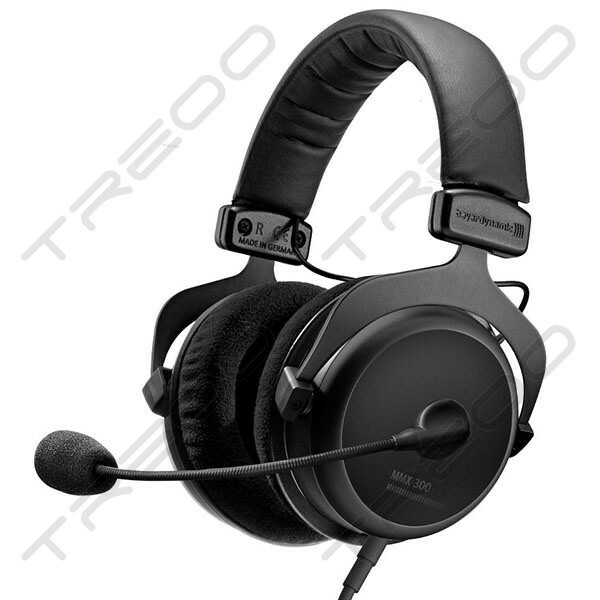 Ideal for noisy environments and tournament situations. With the integrated cable remote control, you have everything under control, even in hectic tournament situations. All important features for example for muting the microphone, adjusting the volume, and accepting a call are always within reach. The control is in your hands. High-tech for your ears. Extremely clear, three-dimensional and powerful sound. 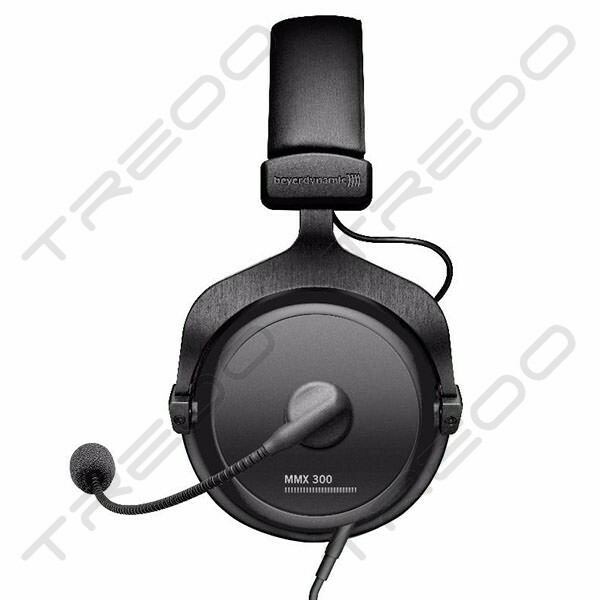 More and more professional gamers are raving about the MMX 300 Premium Gaming Headset. Amazing sound, outstanding speech intelligibility and extreme comfort will give you an unbeatable advantage against the competition. It's all in the details. The recording studio-quality driver system ensures clear and powerful sound reproduction at decisive points in the game. It's all in the details. And if you can hear them, you'll be the champion. Hear absolutely everything, even the faintest of sounds. Be prepared and always one step ahead. Hearing more than everyone else will put you ahead of the game! The headset confidently combines technology from the private aviation industry and professional recording studios to deliver a crystal-clear sound with impressive three-dimensionality and powerful bass response. Designed to be used for many, many years, the MMX 300 is a solid long-term investment. The designs created by our engineers at beyerdynamic are carefully handcrafted by highly skilled experts in Germany. 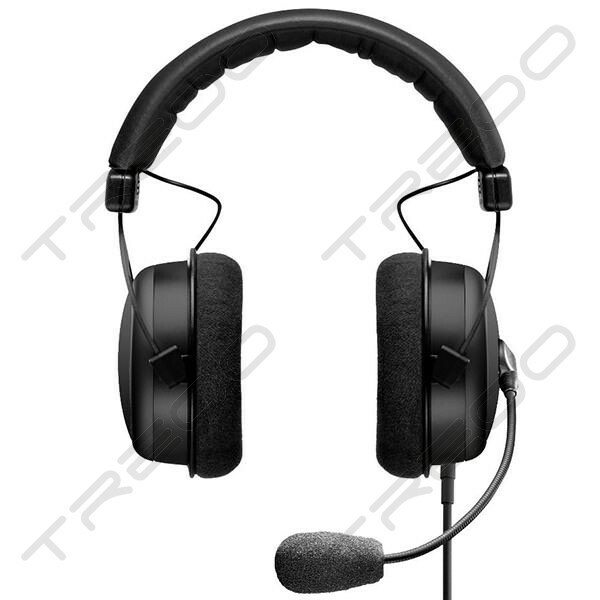 This degree of manual workmanship results in a unique level of quality and ensures that the headset will fit comfortably for years and years to come. 1,2 m (3,9 ft) cable with remote control for console use, 2,5 m (8,2 ft) cable with remote control for PC use, premium carry case and a 6.35 mm jack adapter are included as standard.